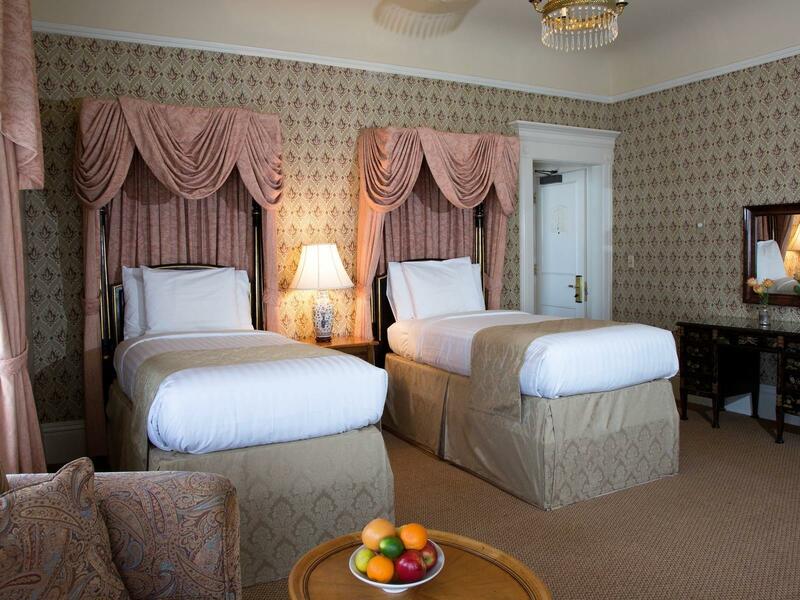 A turn-of-the-century masterpiece with vintage Edwardian décor and architecture framing luxury accommodations, the Hotel Majestic is one of the premier hotels in San Francisco, California, and one of the longest-operating hotels in the city. Tucked among the Victorian neighborhoods of lower Pacific Heights, the hotel is one of the rare San Francisco buildings to survive the Great Earthquake and subsequent fire of 1906. 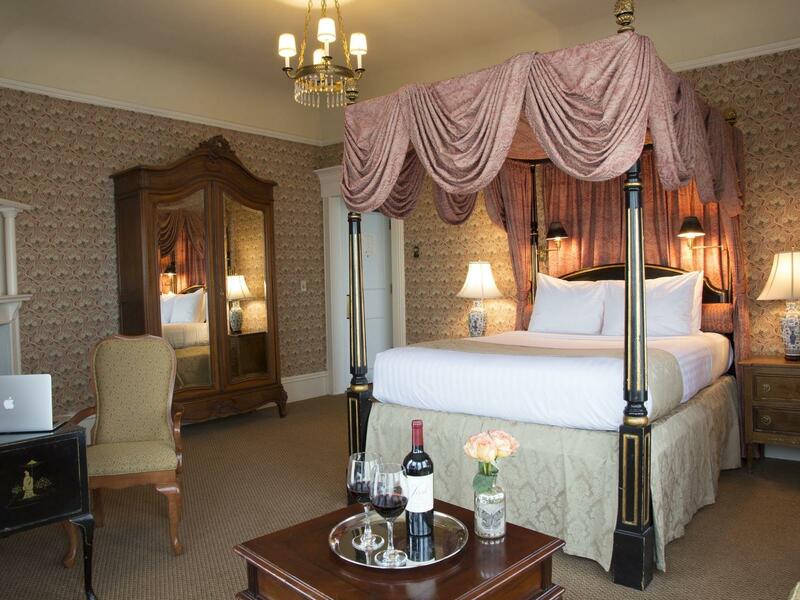 Our full-service boutique hotel is steeped in history and might even have a few ​ghost stories. 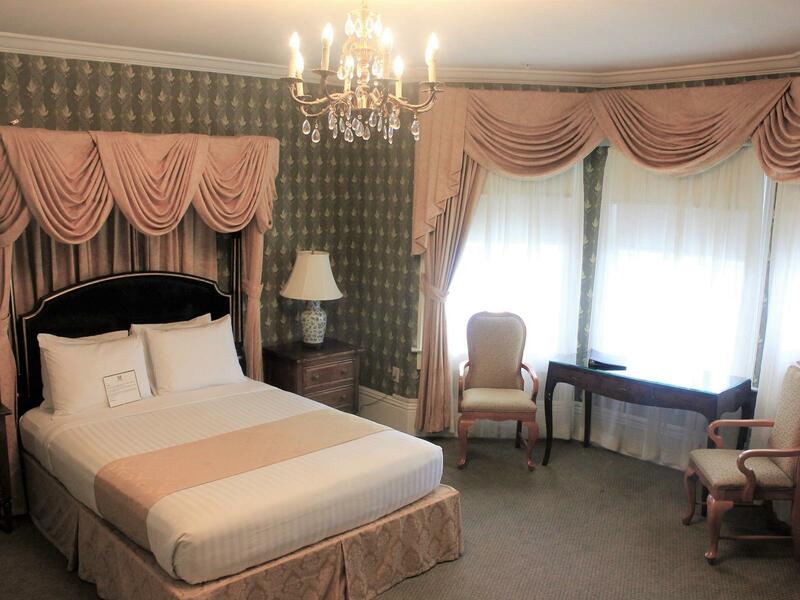 And yet the grandeur of the past is infused with the comforts and amenities of a modern, full-service hotel. Our elegantly designed restaurant, Café Majestic, better known as the Majestic Ballroom, offers classic Italian cuisine in a timeless setting. 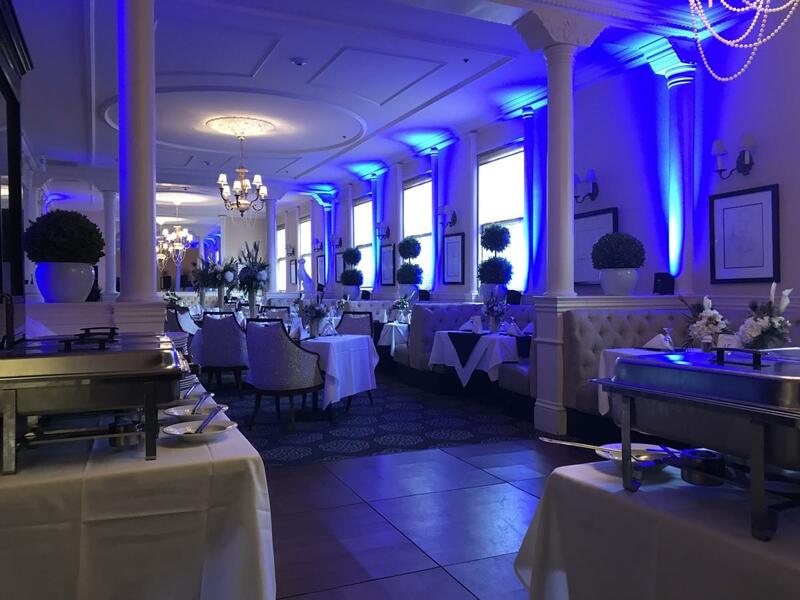 With its distinctive bay windows and grand Edwardian ambiance, it is the ideal setting for a wedding reception or rehearsal dinner. 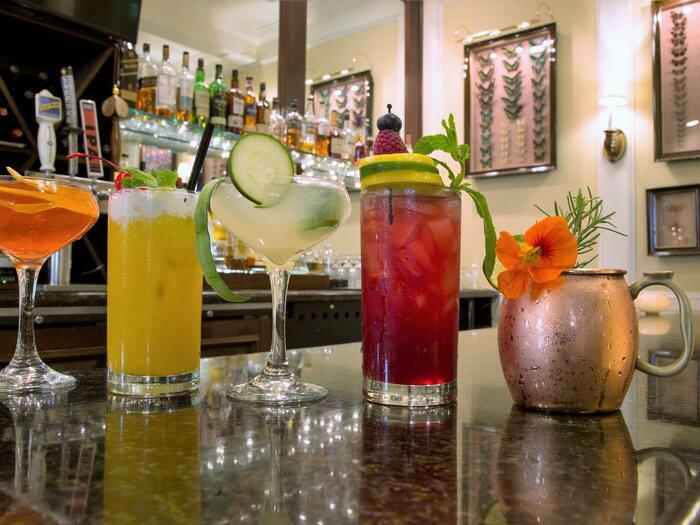 Adjacent to the Majestic Ballroom is the Butterfly Lounge, featuring artisan craft cocktails and a rare collection of butterflies and insects. Our all-new gym is appointed with the latest cardio and weight training equipment. Return to a time when travel meant something truly special and experience San Francisco’s rich history at a hotel unlike any other. 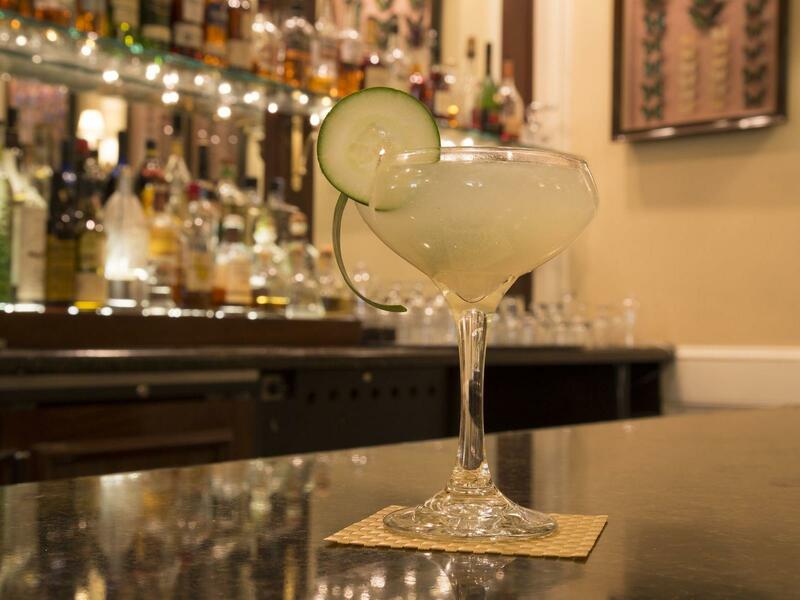 Come discover the Hotel Majestic! 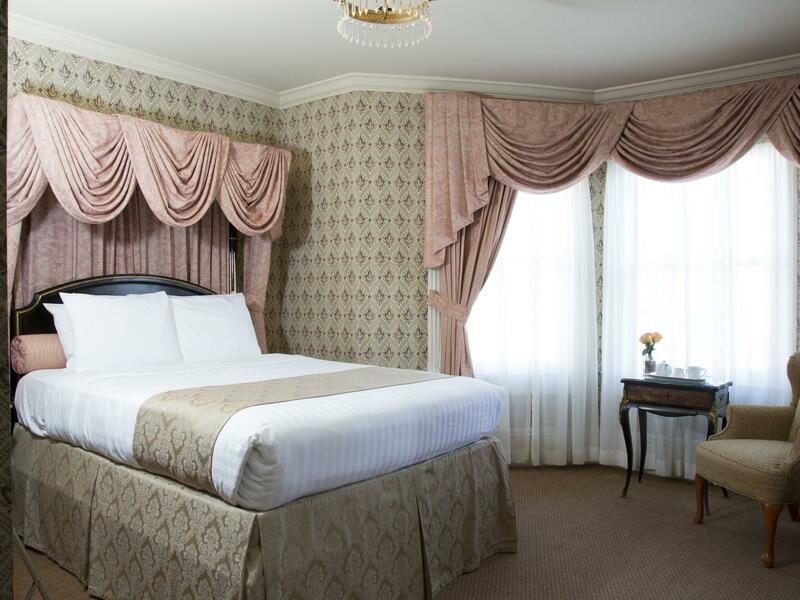 Located in the Pacific Heights neighborhood, our classic European-inspired boutique hotel is just ten blocks from the Union Square shops and restaurants of downtown San Francisco. 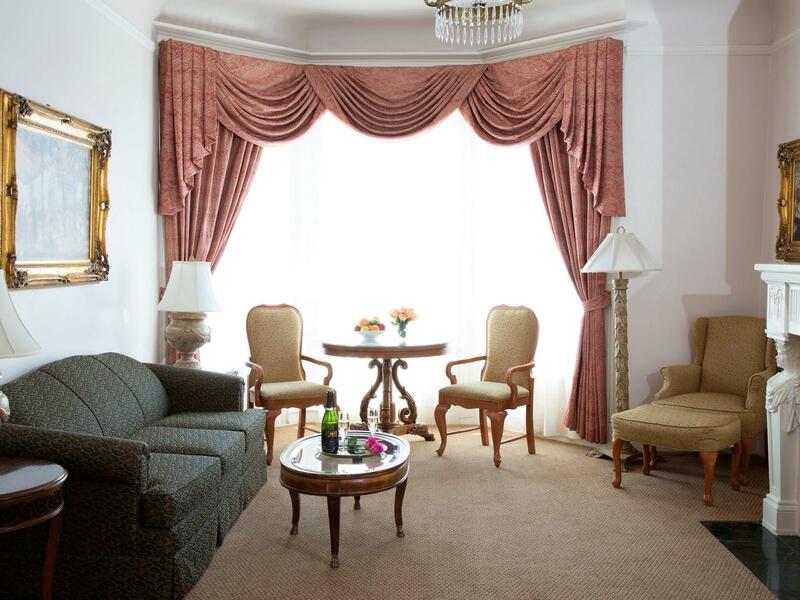 Our quiet surroundings offer a conveniently located romantic escape from downtown bustle and distractions. 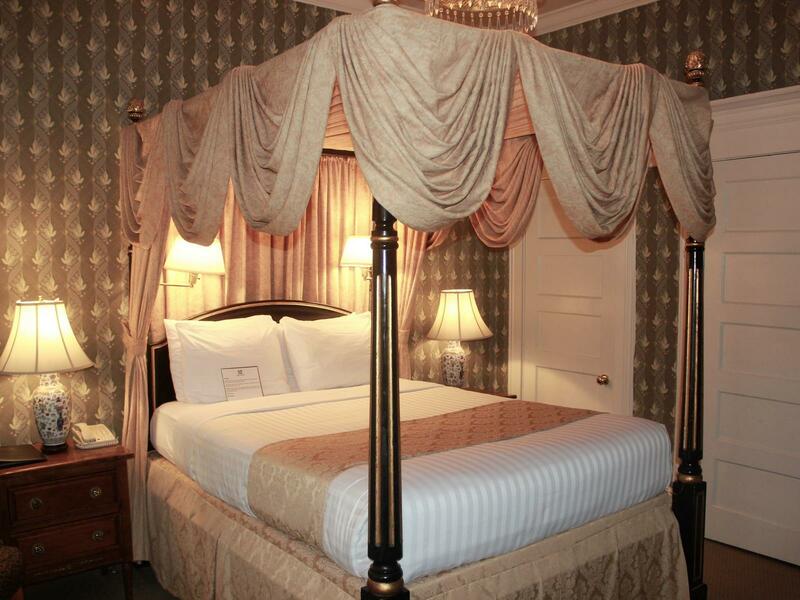 At over 400 square feet, our individually named and decorated Master King Suites are appointed with priceless original paintings, a plush California King four-poster bed, a separate living room with a pullout sofa bed, marbled bathrooms with dual wash basins and large bay windows offering street views. 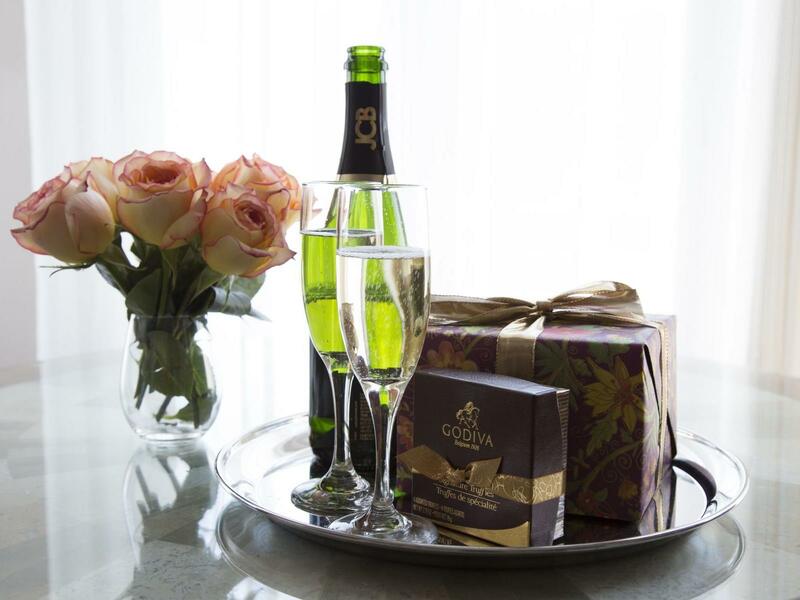 Our most spacious and romantic accommodations, these suites are ideal for family trips, couples looking for a romantic getaway and hosting private meetings. They can even be made into a cozy bridal suite. This 200-square-foot room is ideal for single travelers or couples seeking an ADA accessible room with a larger Queen bed. The beautifully appointed bathroom features a shower-tub combination with a gooseneck shower, bathrobes and deluxe Gilchrist & Soames toiletries. This 200-square-foot room is ideal for single travelers or couples seeking a full sized bed. The beautifully appointed bathroom features a shower-tub combination with a gooseneck shower, bathrobes and deluxe Gilchrist & Soames toiletries. 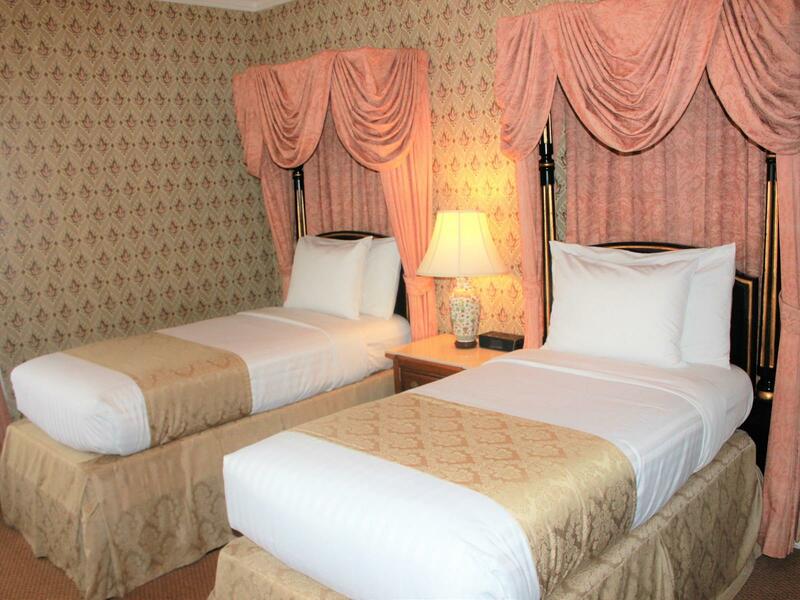 This 200-square-foot room is ideal for single travelers or couples seeking a comfortable room with a Queen bed. The beautifully appointed bathroom features a shower-tub combination with a gooseneck shower, bathrobes and deluxe Gilchrist & Soames toiletries. This 200-square-foot room is ideal for two adults seeking a comfortable room with two twin beds. The beautifully appointed bathroom features a shower-tub combination with a gooseneck shower, bathrobes and deluxe Gilchrist & Soames toiletries. 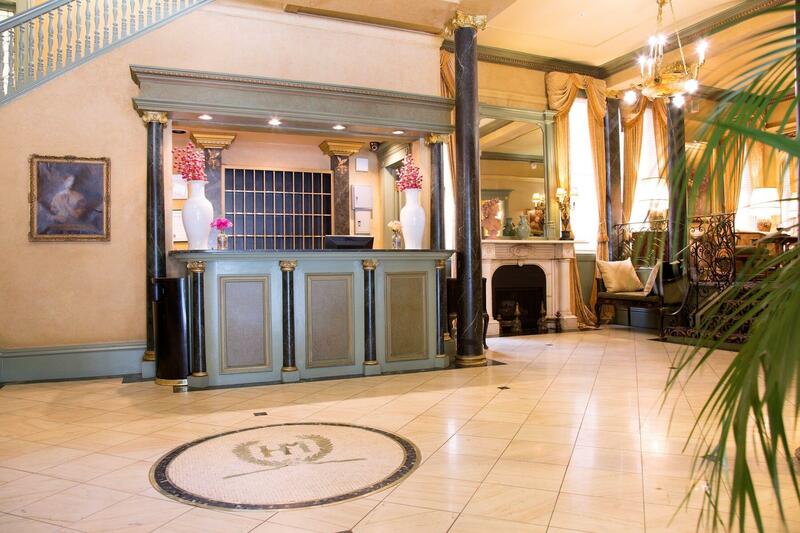 While we’re one of the city’s longest-operating hotels, we’re also one of its most up-to-date with seamlessly incorporated modern amenities and services to ensure a relaxing stay.